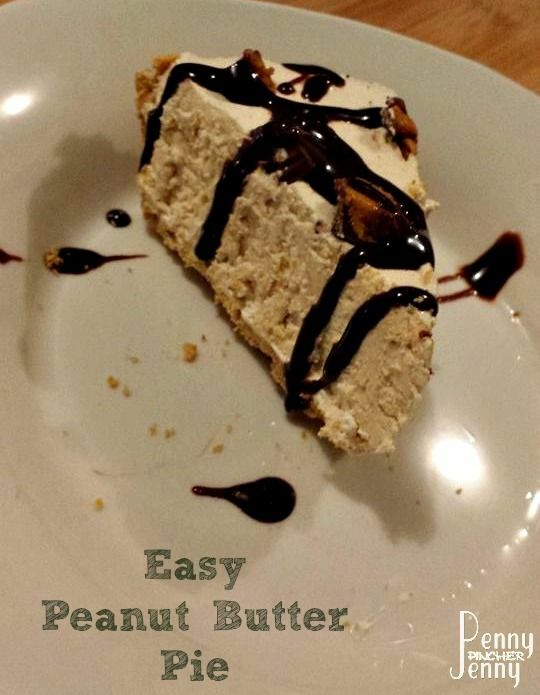 This easy pie looks perfect for warmer weather! No wonder it was most popular! 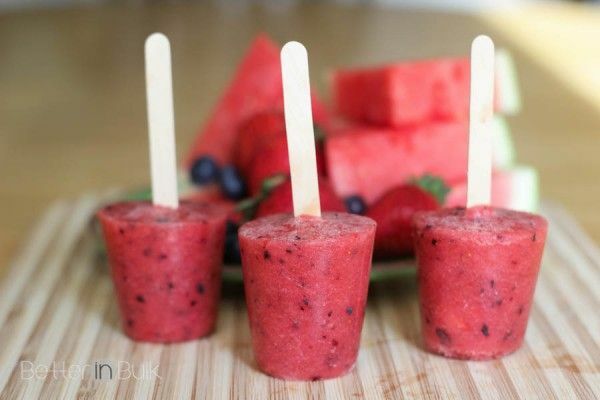 Another wonderful summer treat - cool down with some fresh fruit popsicles! 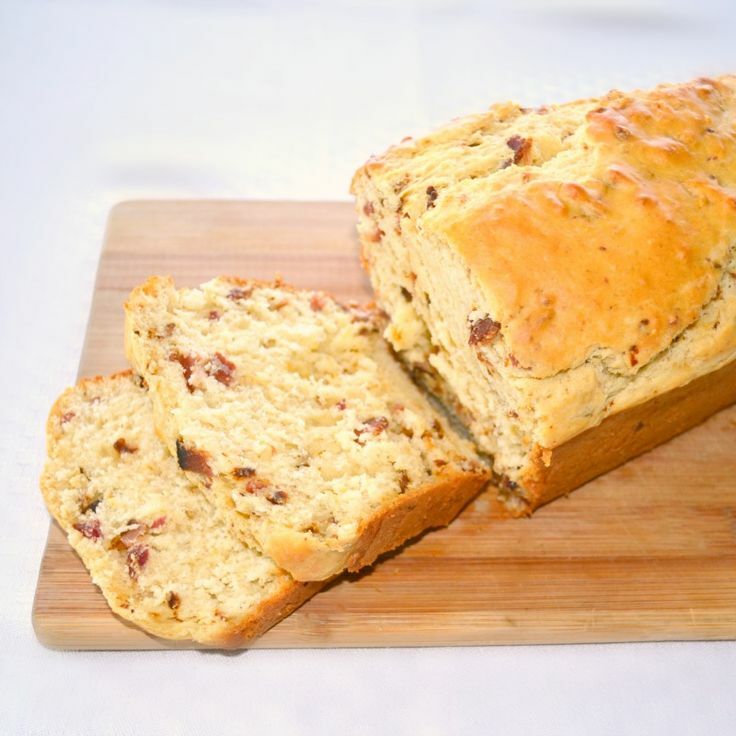 You know I can't resist some bacon bread!